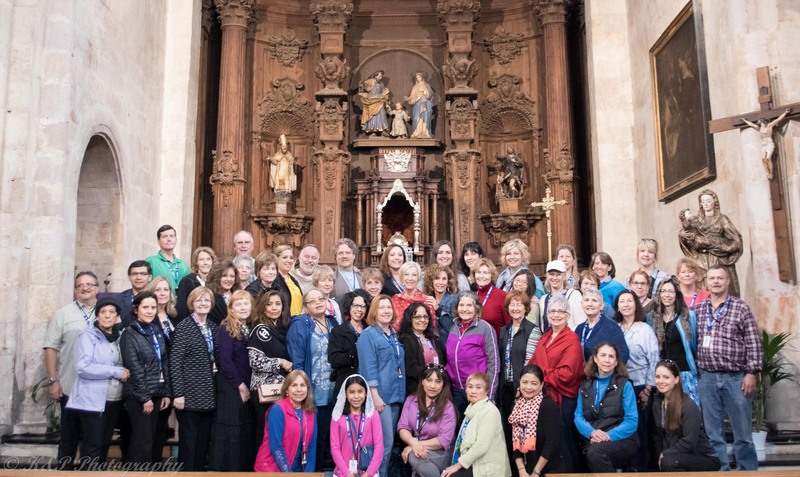 Bishop Jacques Benoit-Gonin of the Diocese of Beauvais in France has announced the official recognition of the 70th miracles that took place in Lourdes which involved the miraculous healing of a paralyzed nun. More than 30,000 pilgrims were evacuated from the Sanctuary of Lourdes on Sunday after French police received a warning that four bombs had been planted at the site. A 50 year-old Italian woman afflicted with a fatal nerve disease claims that she has been able to ditch her wheelchair and walk ever since bathing in the healing waters at Lourdes earlier this month. 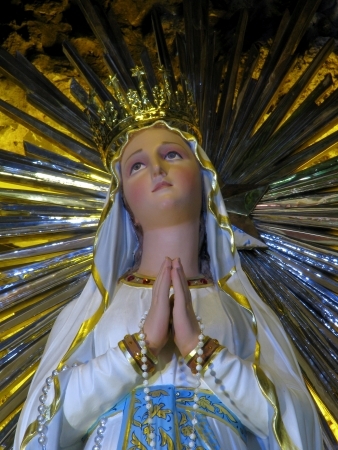 As Catholics around the world celebrate the Feast of Our Lady of Lourdes and the World Day of the Sick, Pope Benedict XVI said the most profound sickness a person can suffer is the absence of God. 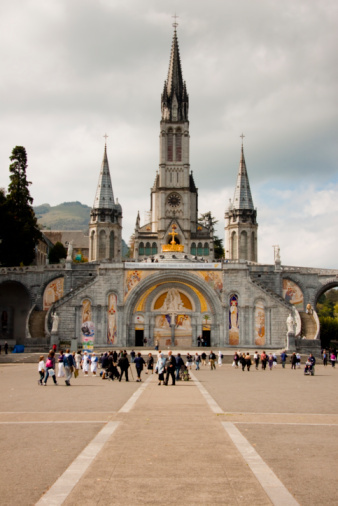 The international doctor’s panel that gives aid to the Church in judging whether pilgrims to Lourdes have received miraculous healings has decided not to continue its involvement in assessing miracles at the world’s most popular Marian shrine. Pope Benedict XVI has just concluded an historic visit to France where he spent the weekend in Lourdes in honor of the 150th anniversary of the world’s most beloved Marian shrine.